Small Biz Coaching: Social Media: Which is the best outlet for your business? 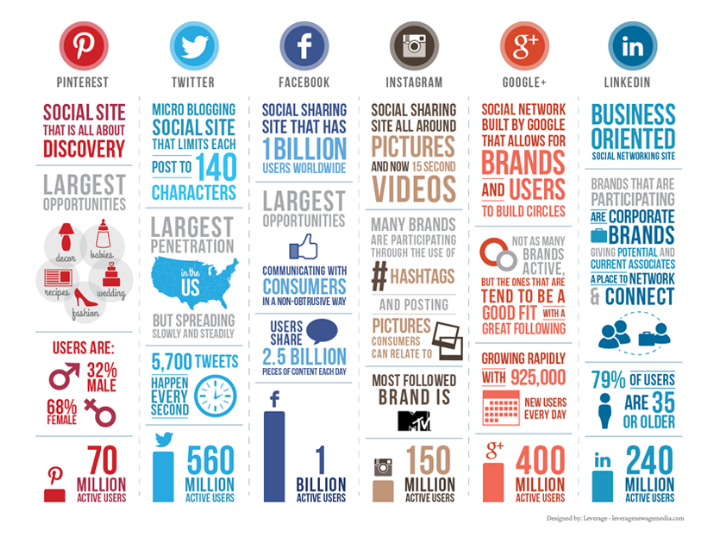 Social Media: Which is the best outlet for your business? Facebook. Twitter. Instagram. YouTube. LinkedIn. Google+. Pinterest. Ello. Snapchat. Vimeo. Periscope. Let's face it - if you tried to keep your business front-and-center in the minds of your customers and prospects by using every social media network out there, you'd have no time left to work with customers. Social media is a fact of business life. It's added more avenues of reaching your customers than ever before, often with little or no cost. At the same time, it's added instant access to people of every conceivable demographic, whether or not they're your target market. Social media has been condemned of late for being a lot of chatter, with no real "social" aspects to it any more. But is that really true? How can you stand out from the surrounding chatter? 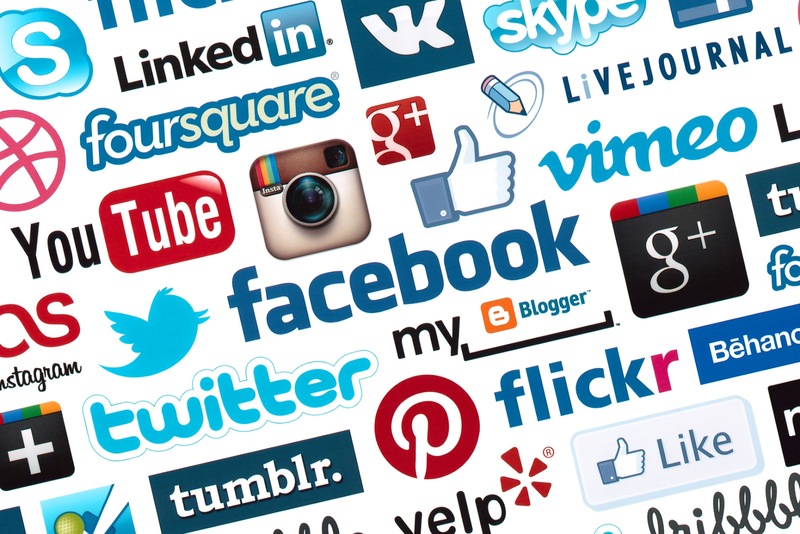 Are some social media networks better than others? Let's take a look. What is a "social network?" At its core, in theory, social networking is a way to keep in constant, immediate contact with anyone and everyone. The idea is to be able to exchange ideas and be "social" within the context of a "safe" community. Whether or not that's what they've evolved into is a matter of debate. Social networks came along online almost before the Internet came about as we know it now. AOL, Juno and Prodigy each gave us a way to chat with one another through simple user interfaces, but before that, chat rooms and boards could be found in the background, mostly run by programmers and developers working through the early development of computers. What followed was a plethora of instant messaging apps, message boards and websites allowing conversations on select topics or general gabbing. By the new millennium, message boards and chat rooms had given way to MySpace, quickly followed by the biggies of today - Twitter, Facebook, Instagram and YouTube. Once these market leaders entered the fray, imitators were quick to jump in as the "anti-Twitter" or the "alternative to Facebook." In a nutshell, the biggest visual social media outlets are Pinterest, YouTube, Instagram and Facebook, although Google+ has a really nice user interface and Twitter is changing the way they deal with photos and videos. If you want to connect with businesses, LinkedIn is the gorilla in this room. Don't ignore the impact you can have by engaging with business owners and executives in LinkedIn groups and make sure to join groups in which your target market belongs. If you're a graphic designer, join groups where PR and Marketing agencies hang out. Social media is here to stay, in one form or another. You're not going to be able to build your company if you ignore it. You also will be doing your company a disservice if you scatter all your information across all platforms. Choose two or three platforms, use them consistently and build your audience there to keep in touch with the "social" side of your business. We'll be taking a look at tips for how to be effective on social media in the near future.